DC Thomson Ventures (DCT Ventures) is the corporate venture arm of D.C. Thomson & Co. Ltd., a private, family-owned company with a long heritage of entrepreneurship. Headquartered in Dundee, Scotland with a London office in Fleet Street, the DC Thomson Group is one of the leading media organisations in the UK, predominantly publishing newspapers and magazines. Shortlist Media and Puzzler Media also form part of the DC Thomson publishing division. The wider DC Thomson Group has other major divisions operating in international book publishing (Parragon), data centres (brightsolid) and global online genealogy (Findmypast). DC Thomson has a long traditional of entrepreneurial investment which is now led through DCT Ventures. Through acquisitions and investments, the organisation has diversified into new media, digital technology, education, retail, radio and television. An opportunity for significant growth supported by a credible implementation plan. A first class, creative and entrepreneurial management team. A track record of strong revenue and profit growth. A cash generative business model. A proven product or service with deep customer insight. A business targeting a large and attractive market. Content, information & data, data analytics & systems and live events. We primarily focus on UK headquartered companies. We typically aim to invest between £2m and £10m into companies that require growth or buy-out capital. We look for companies that are generating at least £5m of revenues and EBITDA in excess of £0.5m. However, in exceptional circumstances, we can make smaller, earlier stage investments. We invest either as sole or co-investor. We are able to be flexible and will structure our investment to suit each individual opportunity. We are highly professional, fair and transparent. We aim to be approachable and straight talking. We strive to work in a close and constructive partnership with our management teams to ensure that their businesses can thrive and achieve their growth potential. We take an active and responsive approach to engaging with our management teams and will support you all the way through the growth of your business to the point of exit. PlayCanvas, the cloud-hosted games development platform, has raised a £300,000 seed round led by DC Thomson Ventures, the venture capital arm of the family-owned media group DC Thomson. 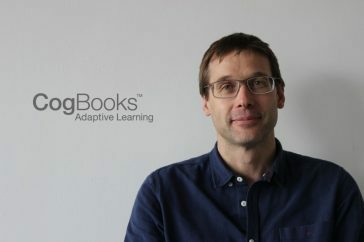 DC Thomson Ventures, the venture capital arm of private media group DC Thomson, and Nesta Impact Investments have made a significant investment in Edinburgh-based edtech company, CogBooks. 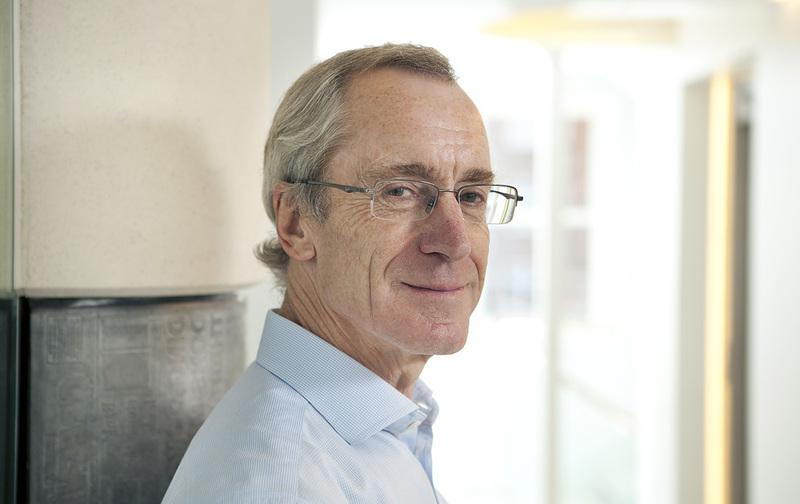 Richard is Chairman of DCT Ventures. 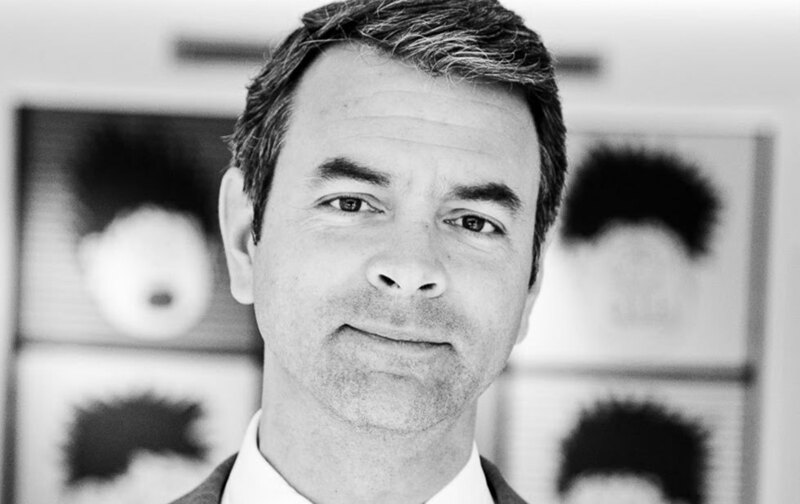 He is a Director of the parent company, DC Thomson & Co. Limited and heads up the London operations out of the office on Fleet Street. 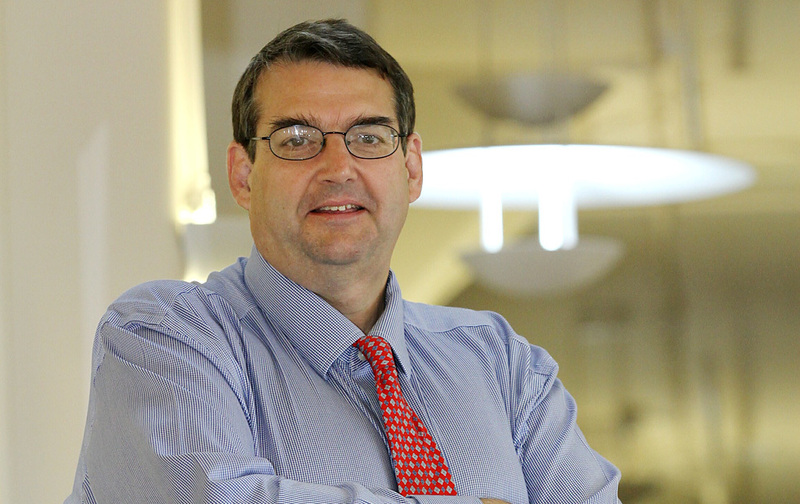 Richard works closely with the Group’s operating businesses on acquisitions and disposals. 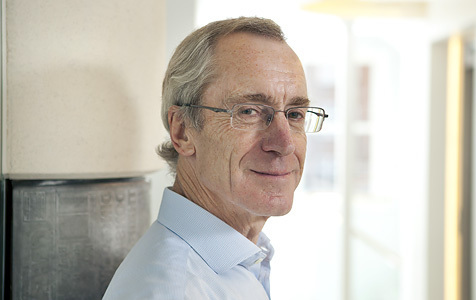 In his previous career, Richard practised as a corporate lawyer qualified in both London and Hong Kong. 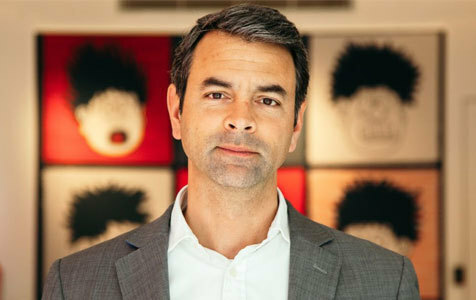 Tully is Head of DC Thomson Ventures, based in Fleet Street, London. His role encompasses identifying and executing transactions of businesses to be acquired by DC Thomson or by one of its divisional companies, and investments into companies that will form part of DCT Ventures’ investment portfolio. Tully is a Corporate Financier by background, having advised on and led the acquisitions and disposals of companies in the UK and the Americas since 2000. Prior to joining DCT Ventures, Tully completed his MBA, worked at Citigroup focusing on mid-market M&A and then at KPMG focusing on Corporate Finance in both London and the Cayman Islands. Ben works for parent company DC Thomson & Co. Limited and is a strategic advisor to DCT Ventures out of their Dundee office. He is responsible for identifying opportunities in adjacent and new industries, with a particular focus on the EdTech sector. Previously, Ben was Managing Director of the company’s Magazine Division and was involved in the joint venture between Scotland On Line and brightsolid, now wholly owned by the DC Thomson Group. 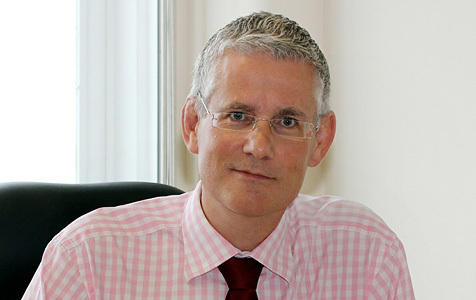 Prior to joining DC Thomson, Ben worked for the European Commission and trade associations based in Brussels. He is a Non-Executive Director for the Registers of Scotland, the world’s oldest property register. 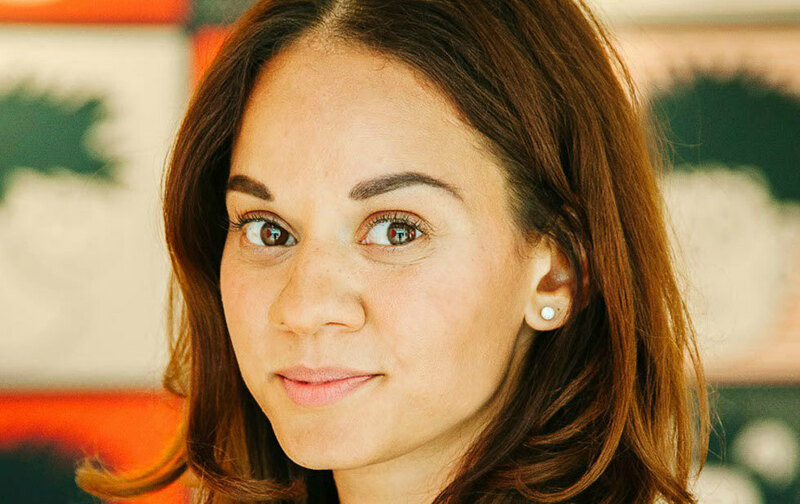 Sophie is Business Development Principal at DCT Ventures and based in the London office. She is responsible for deal origination primarily based around our core investment criteria as well as driving collaborative growth opportunities through strategic partnerships between with the DC Thomson businesses and startup or scaleup companies. Sophie qualified as a commercial lawyer at Macfarlanes and was seconded for a year to the legal teams at Virgin Enterprises and Virgin Head office in London. She joined DC Thomson as General Counsel in 2011 and became increasingly involved in the investment side of the business, taking on directorships in a number of investee companies. She led the DC Thomson team in establishing the startup accelerator IDEA London in Shoreditch with Cisco and UCL and had a seat on the Governing Board. Having completed a corporate finance course at London Business School she moved into the investment team full time in 2013. 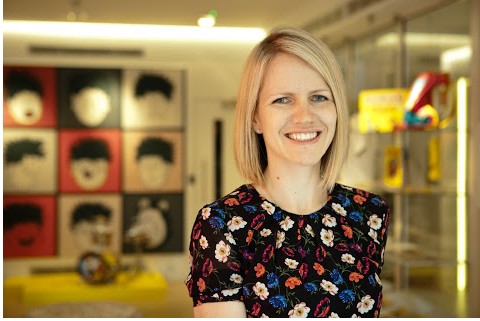 In 2016 Sophie took up an interim role as Joint COO for DC Thomson’s group company Beano Studios before returning to her current role at DCT Ventures. Paul is Director of Corporate and Strategic Finance at DC Thomson, based in the Dundee office and is an adviser to DC Thomson Ventures. 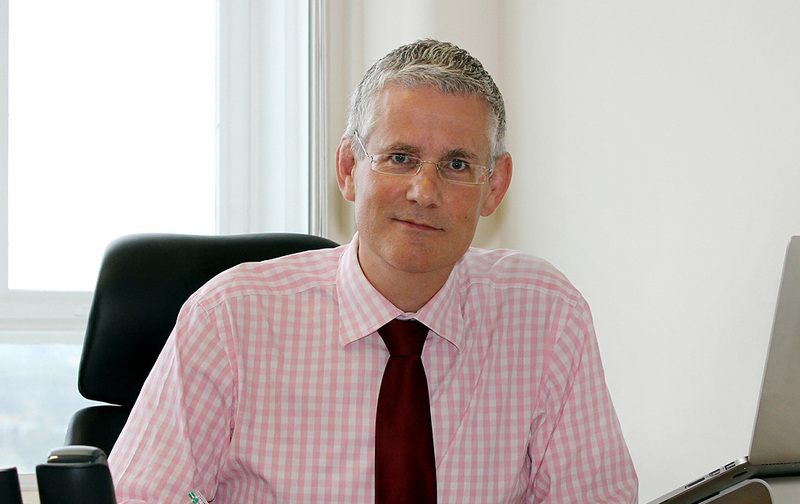 Paul is involved in all aspects of group mergers, acquisitions and disposals. He advises the Board on capital deployment and strategic asset allocation. 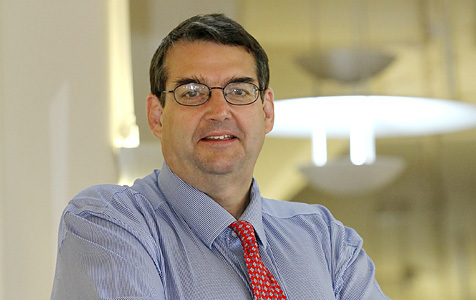 Paul, a big-four trained Corporate Finance specialist, is also responsible for the treasury and sits on the Investment Board. 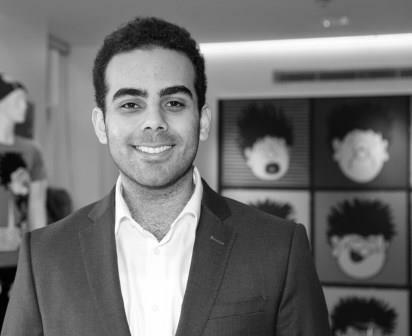 Imran is an Investment Associate at DCT Ventures, based in Fleet Street, London. His role is to help the team with investments into companies that will form part of DCT Ventures’ investment portfolio and acquisitions by DC Thomson or one of its divisional companies. Imran is on the constant lookout for new investment opportunities. 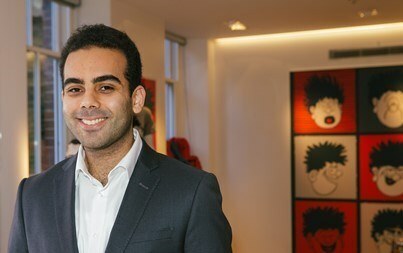 Imran has a background in finance, having previously worked in Fixed Income and he also has experience in equities. Prior to this, Imran completed his Msc Finance at Imperial College Business School where he achieved an academic scholarship. Rochelle is a PA at DC Thomson and is based in the Fleet Street, London office. 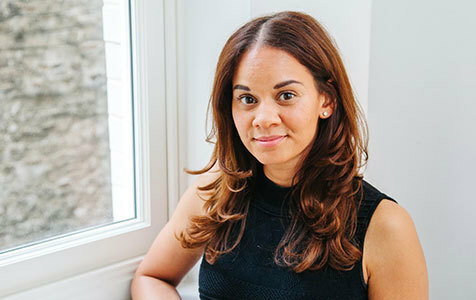 Rochelle joined the firm in 2015 and provides comprehensive administrative support to Tully Cornick, Head of DCT Ventures and Susannah Evans, Head of DC Thomson Legal, and their respective teams.